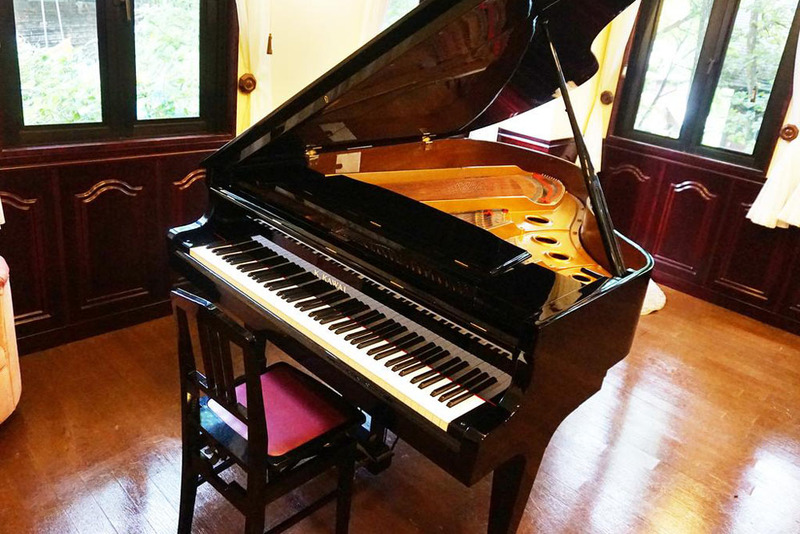 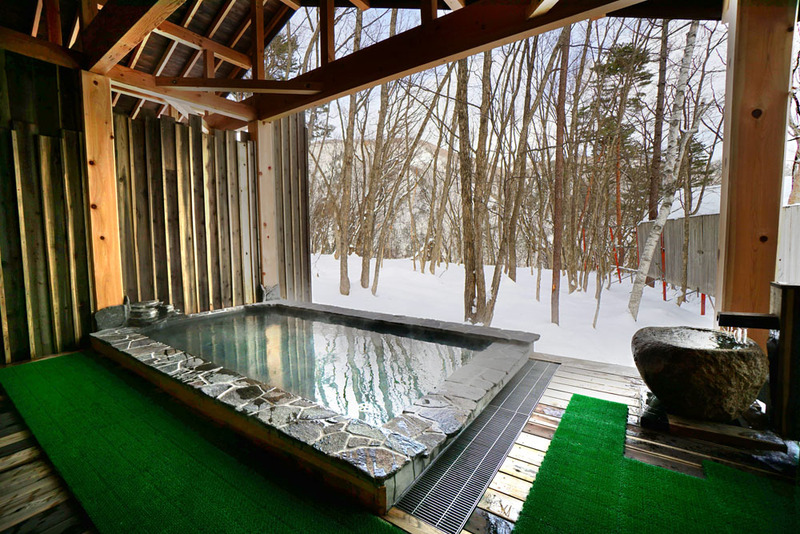 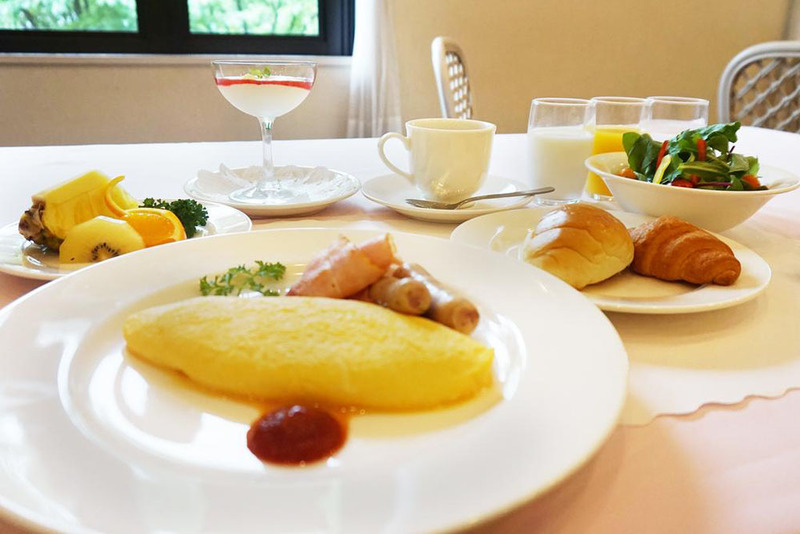 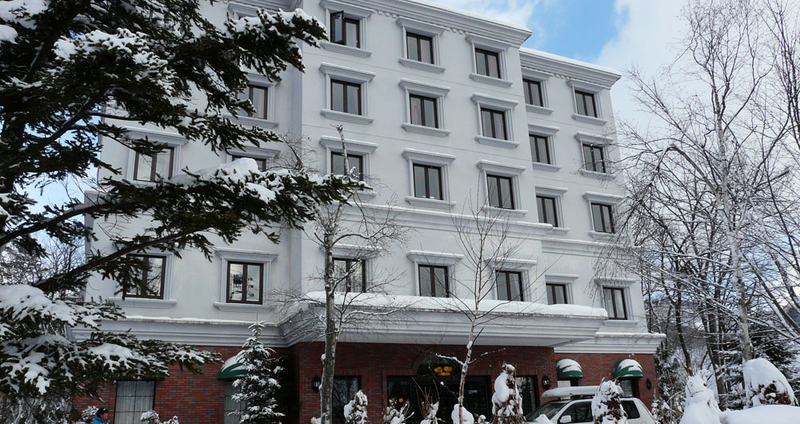 The Abest Hakuba Happo Aldea is a classic alpine hotel. 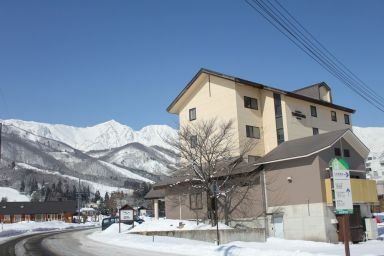 Surrounded by stunning views of the mountain. 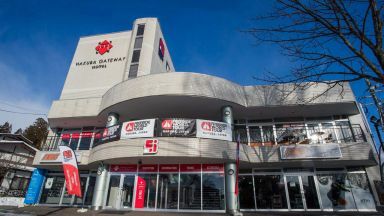 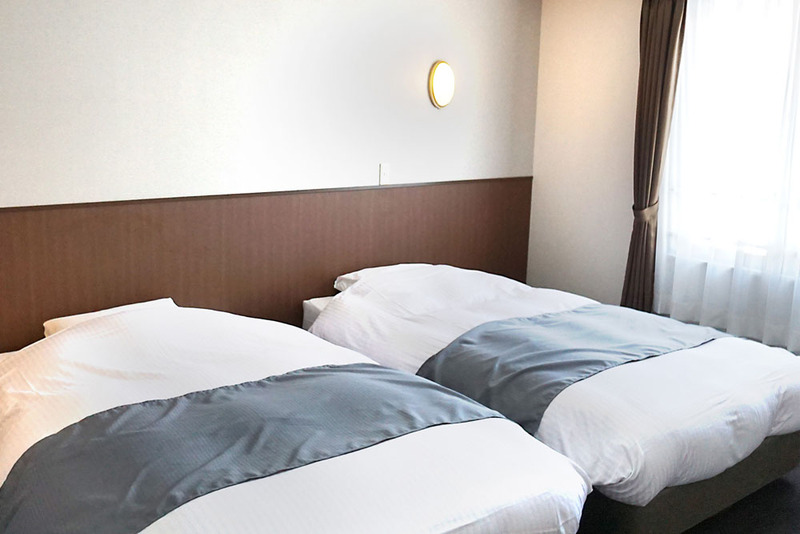 The hotel also has a beautiful outdoor hot spring bath and offers comfortable rooms in Western style twins and triples. 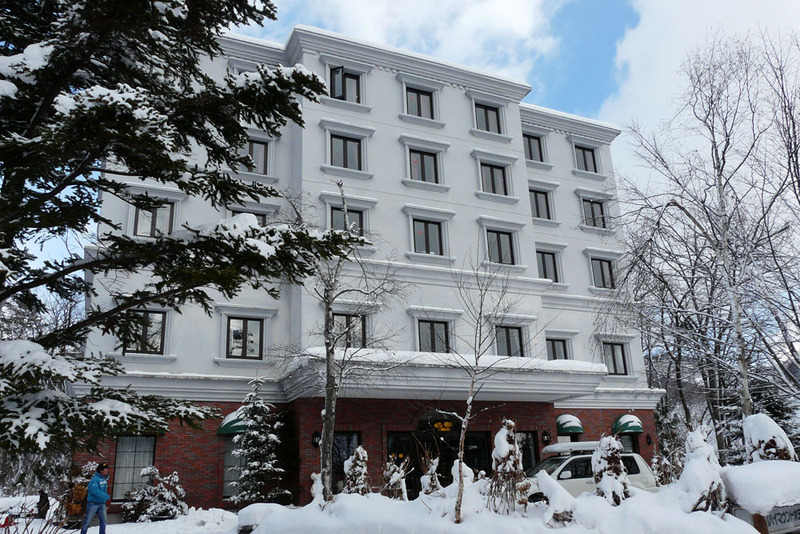 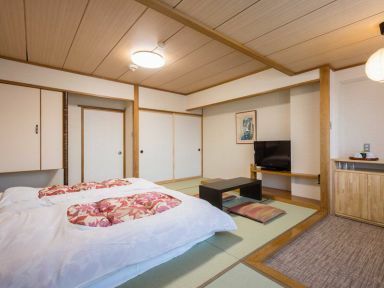 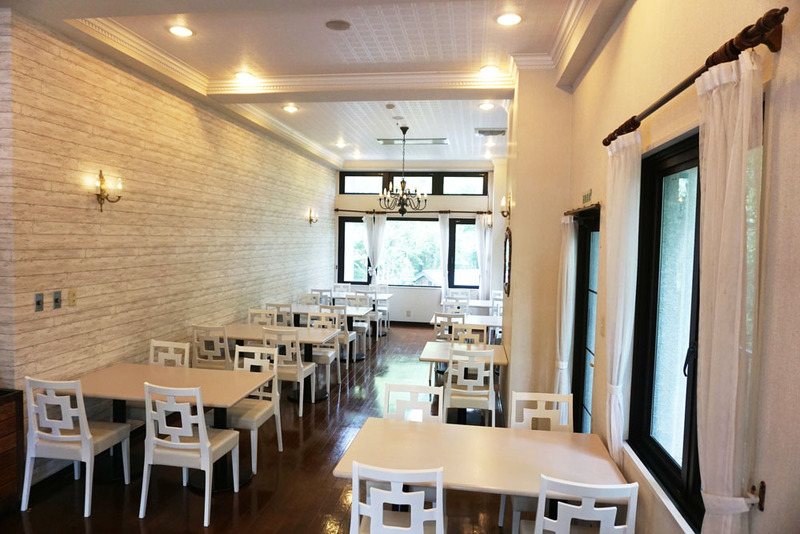 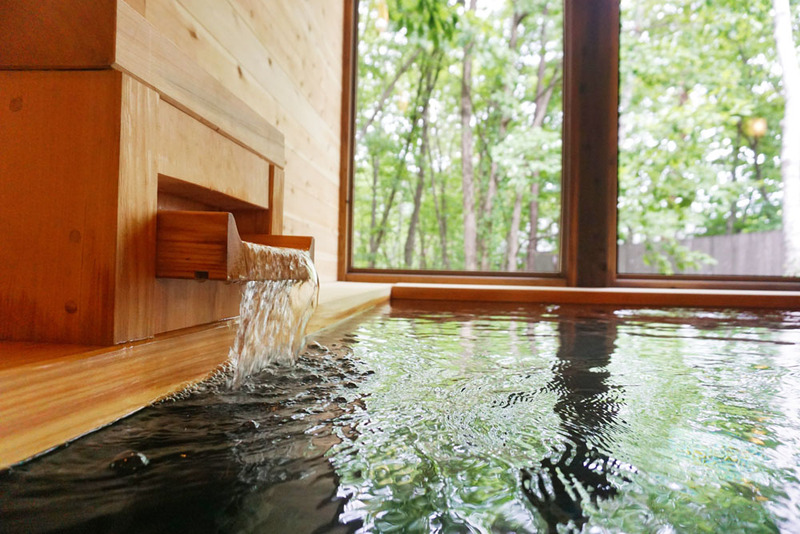 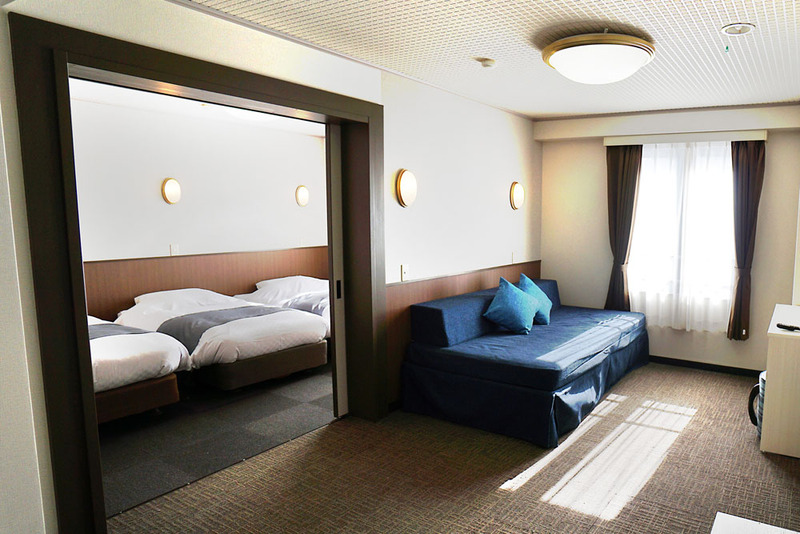 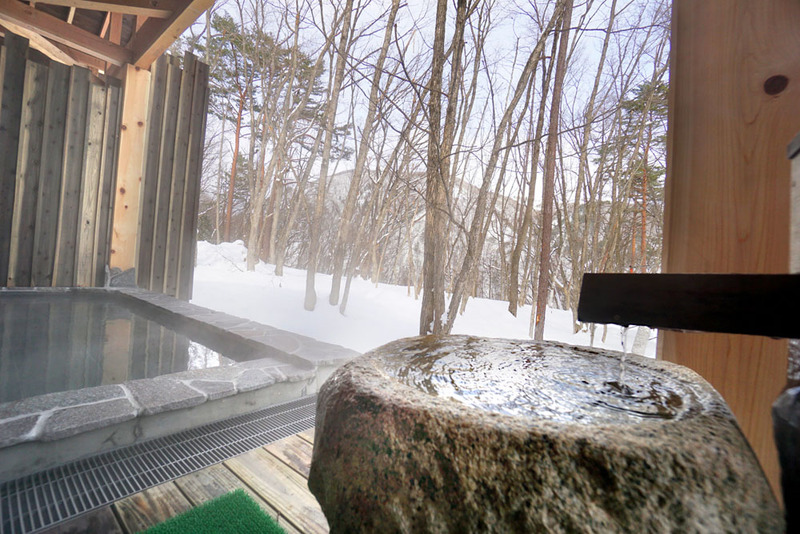 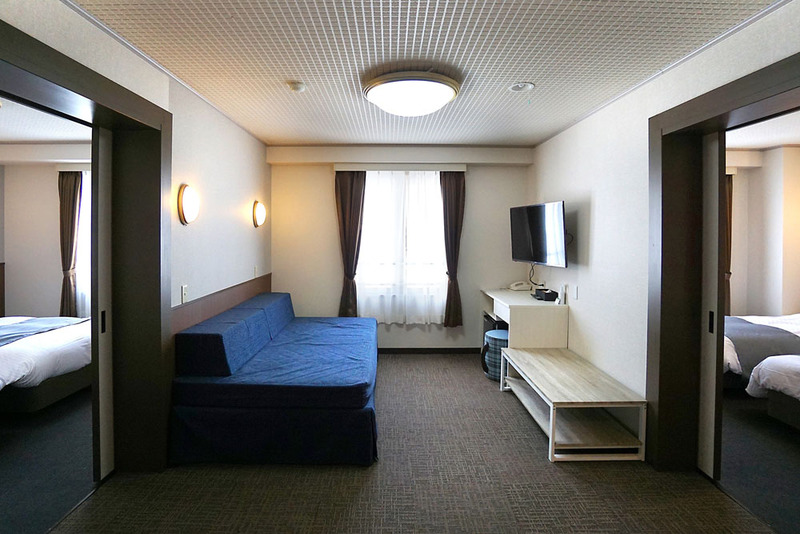 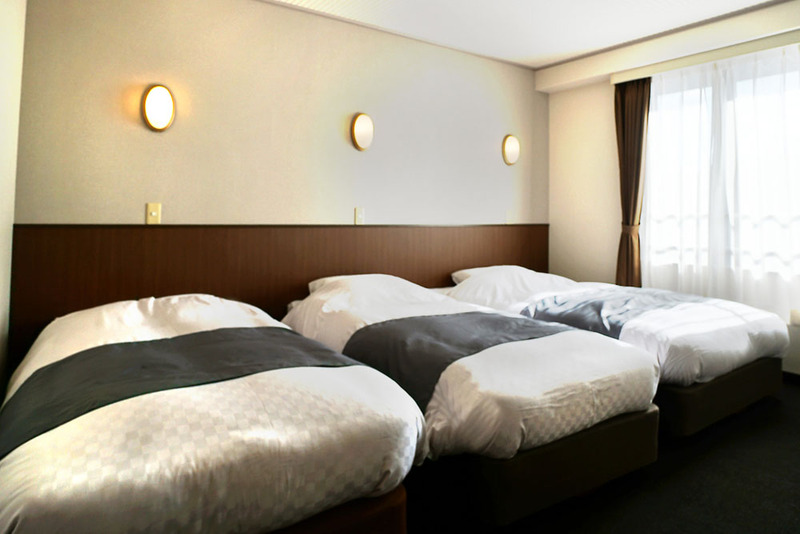 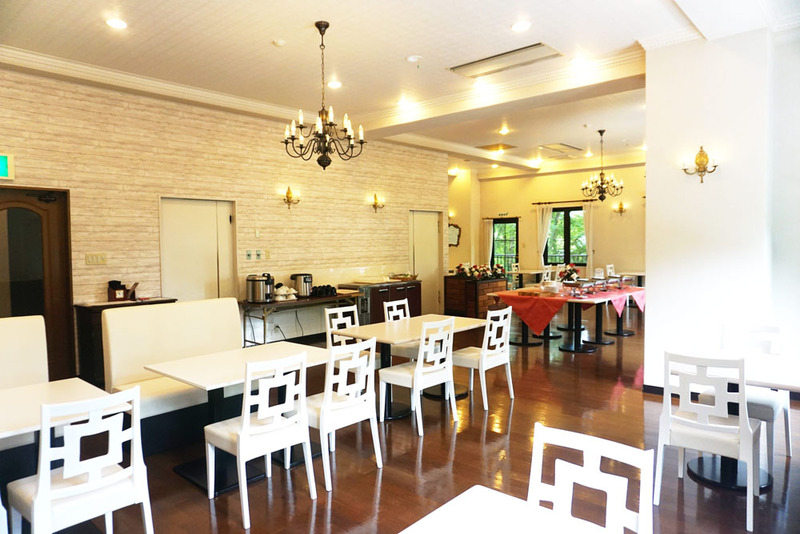 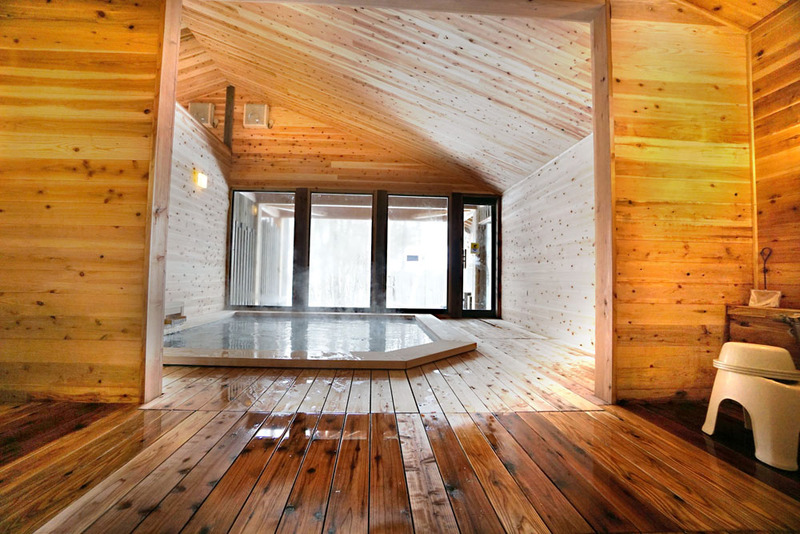 Guests who stayed at Abest Hakuba Happo Aldea also stayed at these other Hakuba accommodations.